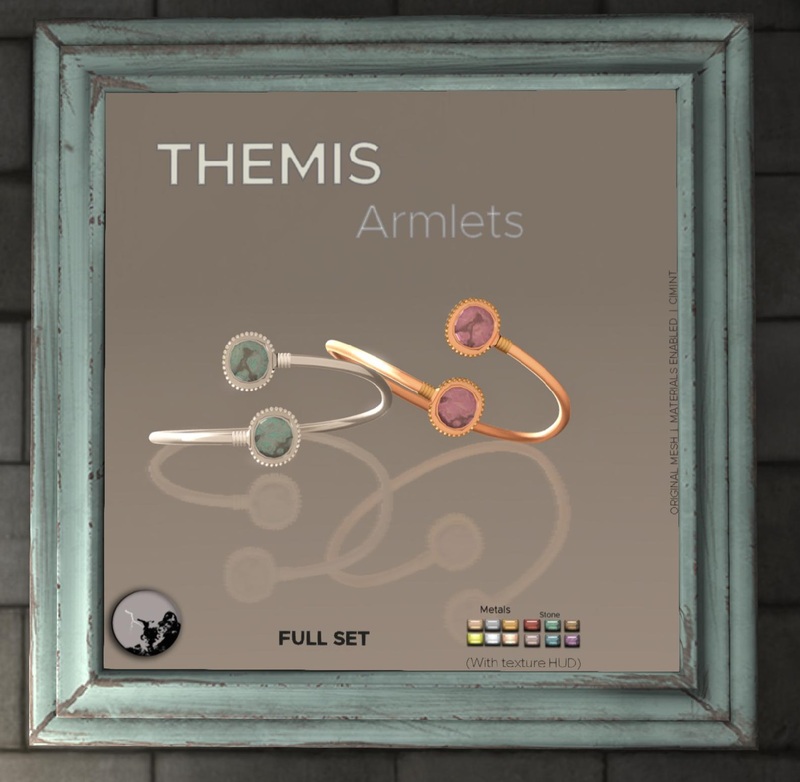 The Themis Armlets is a new addition to the Petit Chat Jewelery and it premieres at The Underdog Event from $99L to $195L (Fat pack obviously). The Armlets, naturally fits nicely to the arm and it comes with 2 gemstone which you can easily customized on the HUD provided. But it does looks pretty Greek and thus named after the Titan Themis. 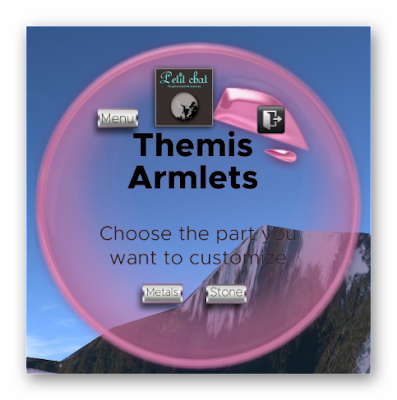 The included HUD allows you to change the stone color as well as the 2 metal parts on the Armlets. And here is a close up of the Armlets in good light. 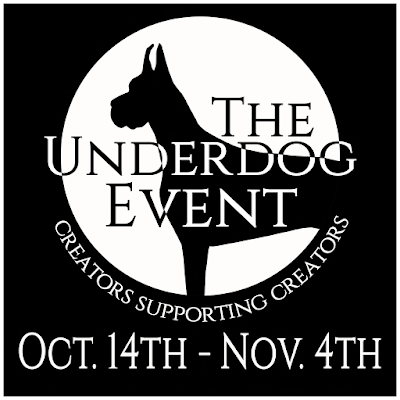 look at how it shines!